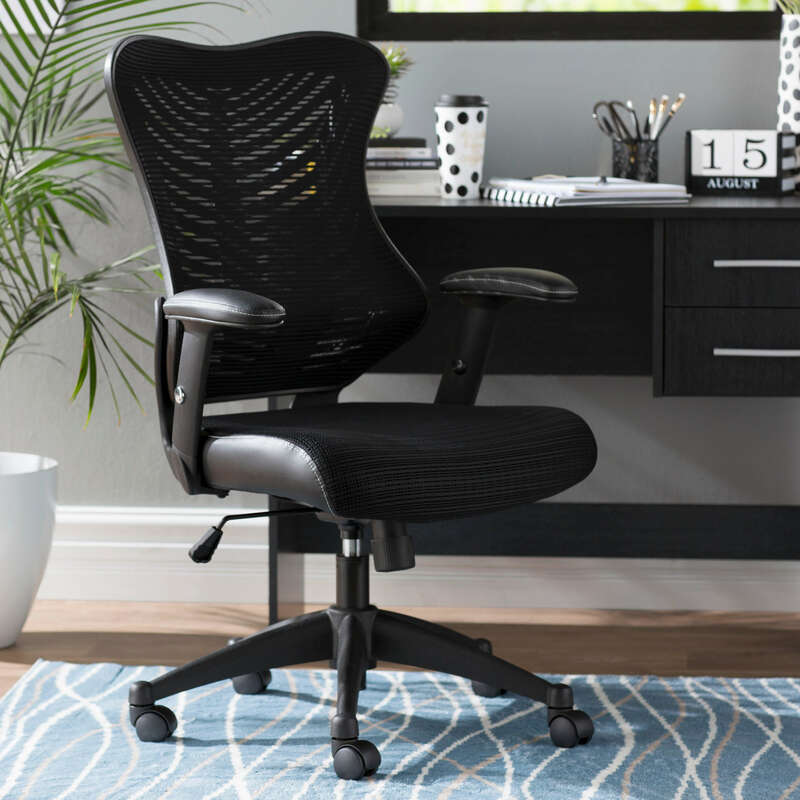 5 Pieces Of Office Furniture You Can Use In Your Home! Shifting to a new office and want to treasure memories of your first office forever? Reuse your old office stuff at home and treasure your old memories. Furniture is such an investment that buyers usually pick as per their needs and usage. And when it comes to choosing office furniture, selecting the one which is not only comfortable but also improve productively is what buyers usually keep in mind. So, if you are having these really productive, interesting yet important pieces in your office that you were planning to throw, stack them and bring them into your home. If you have invested in comfortable seating for your office staff, it’s time to bring ergonomic chairs to your home. These recreational seats are designed by keeping employees comfort in mind; the reason they will make perfect chairs for your study. Also, they can serve as lounge chairs, or you can use them as a sofa to relax during the day. Unlike other home furniture, these chairs let you adjust the height so that you can relax comfortably in your own space. Create An Outdoor Bench: Simply paint or re-stain your old chairs, combine them and add a comfortable cushion over it and your gorgeous outdoor bench will be ready in no time. Make A Storage Chair: If you are the one who demands more space to keep jewellery, toys, hairs and whatever, this storage chair would be perfect! Hollow the chair from inside and start throwing your things. Add pockets to the chair rest and arms and increase space. A Rustic Garden Shelf: Wait! Are you going to throw that rustic looking broken chair? Bring it to your home and use it in your porch to hold garden necessities or plants. You can repaint it or can use it the same way for a rustic look. Compact furniture’s that hardly take up any space is every home-owners first pick. They are easy to place and offer umpteen benefits. 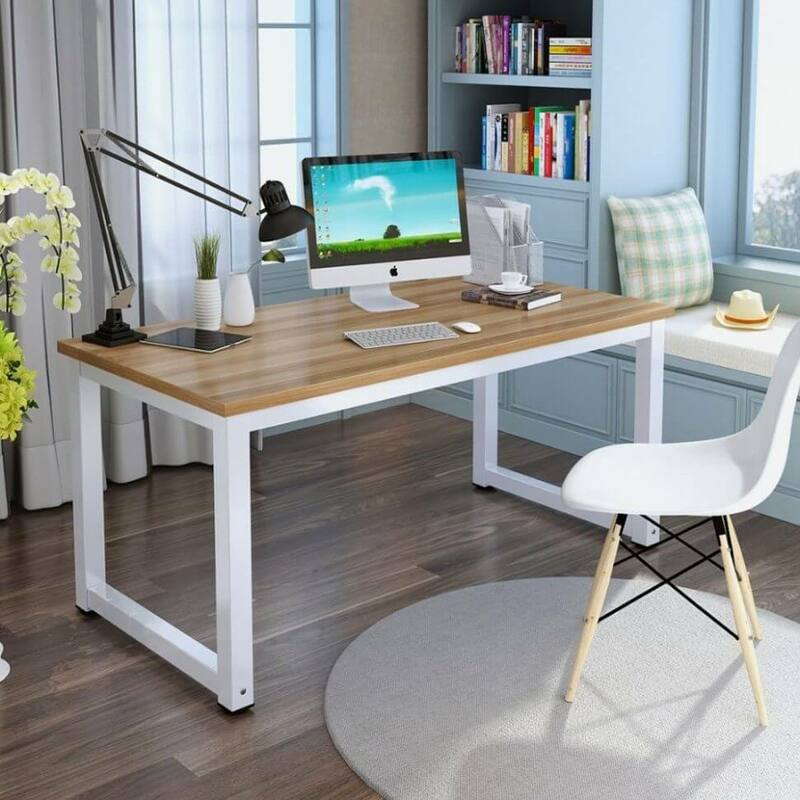 You can use these small tables in your study for creating a mobile workstation or can use them for keeping your laptop and other stationary things. You can also use them as bedside tables or can use them in the kitchen as a small dining table. If you have an old shelve where you have kept files and other papers, use it as a new bookshelf for your home. 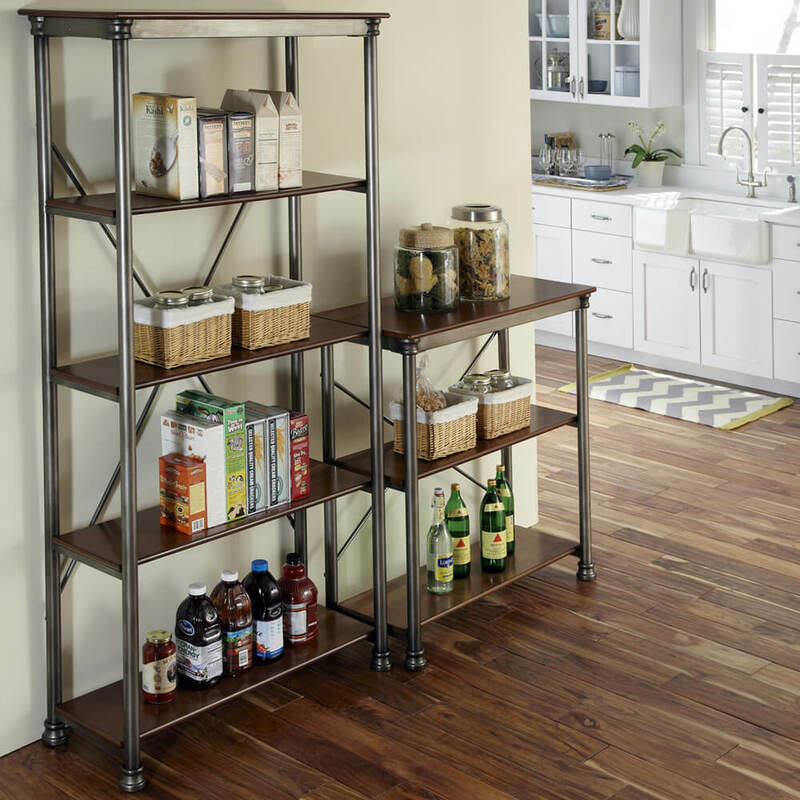 Use these shelves for storing kitchen utensils, flower pots, or to display décor. Appreciate its portability and use them anywhere. 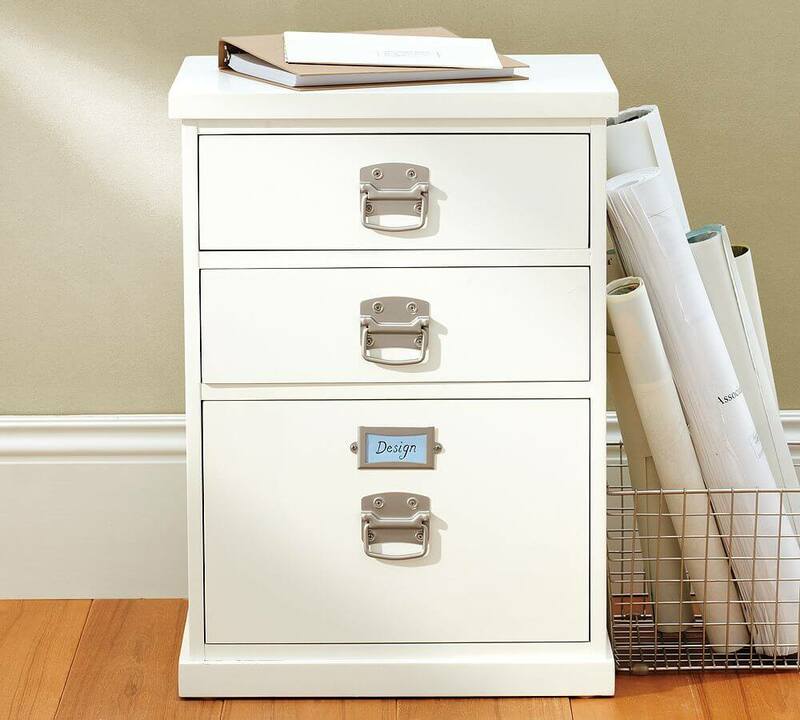 Filling cabinets are perfect for small spaces and serve best for storing papers and other things. If you have something like this in your office, bring it to your home and use it the same. The cabinets are quite versatile and are ideal for storing things like cutlery, kids toys, important documents and more. You can even revamp them to personalized bars. Wheel them and place them anywhere in your home. These cabinets can also serve best when used for garden things. Lights are quite versatile and can be used at any place. 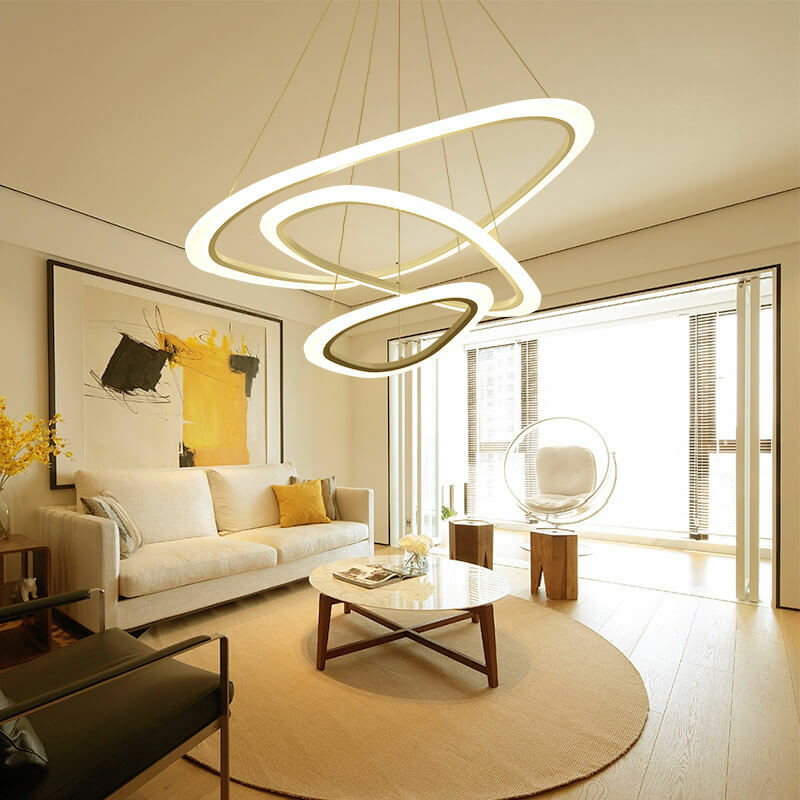 If you have hanging lights, use them in your bedroom or living room to bring depth to your space. However, if you have table lamps, you can use them s bedside lights or can place them in your study. You can change the lamps and position them accordingly to focus on more specific areas of your room. Interesting! 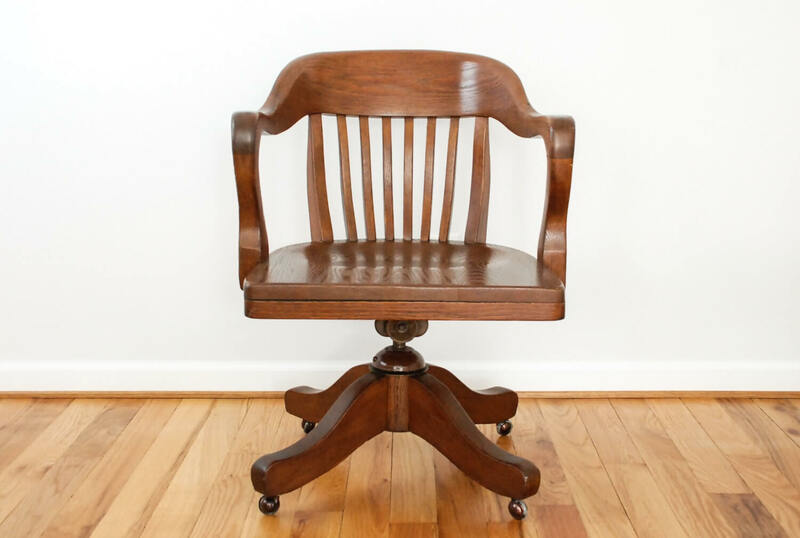 So, next time you think of revamping the old furniture, keep these ideas in mind and save bucks!